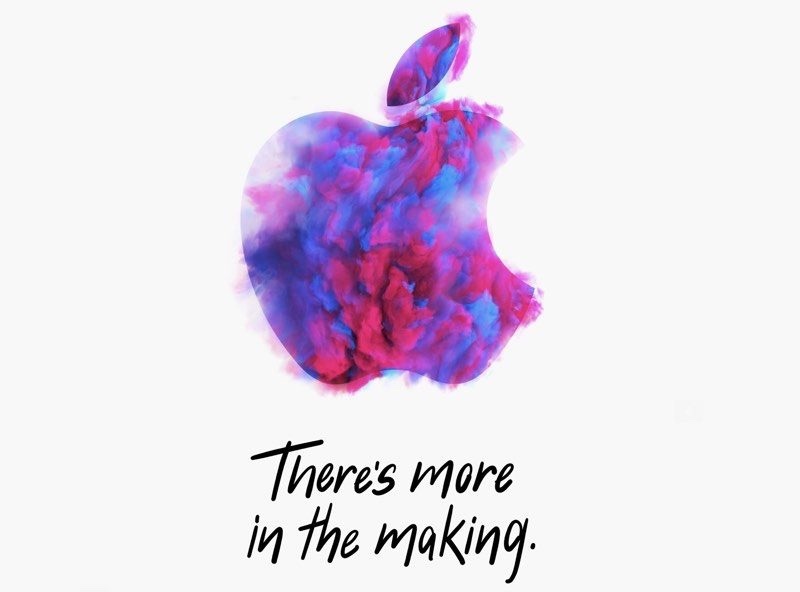 Apple has announced its October media event. 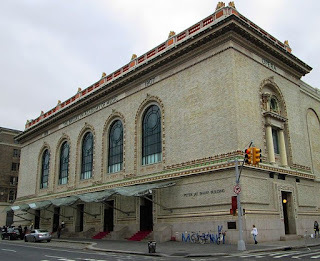 It will be held Tuesday, October 30, 10 AM ET at the Brooklyn Academy of Music, Howard Gilman Opera House. The press invite says “There’s more in the making.” Almost certain to be introduced are new iPad Pros, an updated iMac, and refreshed MacBooks. Less certain is a new Mac mini. What’s insetting is instead of being held in the Steve Jobs Theater on its own “spaceship campus,” Apple is holding the event at the Brooklyn Academy of Music (BAM), a performing arts venue in Brooklyn, New York City, known as a center for progressive and avant garde performance. Apples last iPad event was held in Chicago, so Apple could be branching out. Thoughts ? Apple plans to live stream the event. Go to https://www.apple.com/apple-events/ for details.